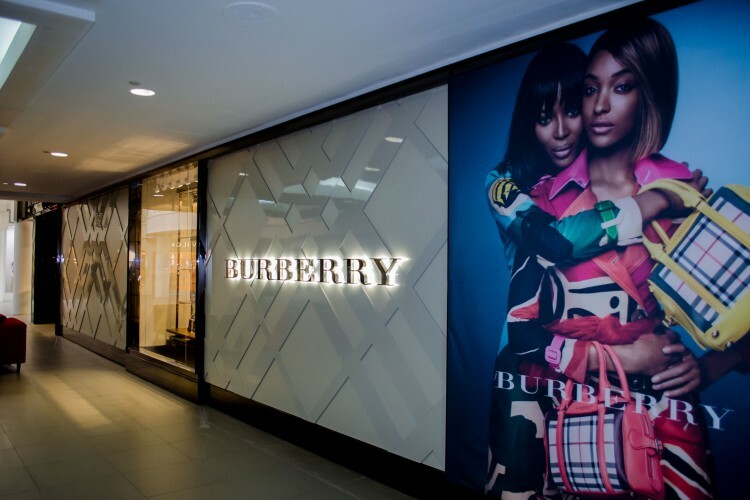 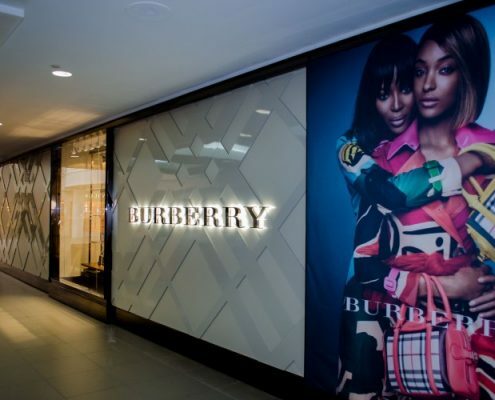 Burberry dates back all the way to 1856 and has been known throughout the world as a luxury brand with a distinctive British identity along with excellence in design, innovation and craftsmanship. 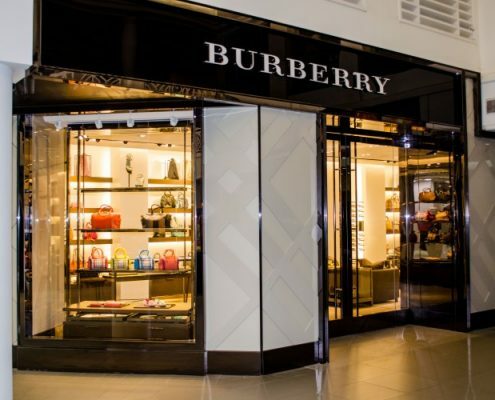 Burberry dates back all the way to 1856 and has been known throughout the world as a luxury brand with a distinctive British identity along with excellence in design, innovation and craftsmanship. 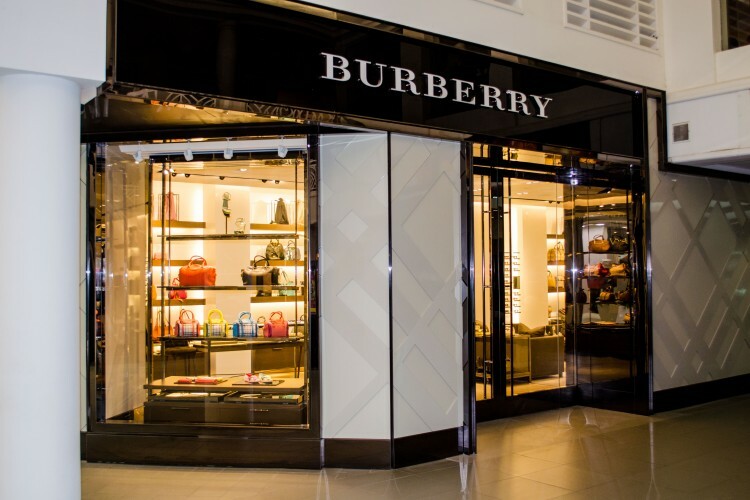 When Renaissance Mall sought out a retail store construction company in Aruba, it was Mexim who stepped up to give this store the perfect look inside and out.